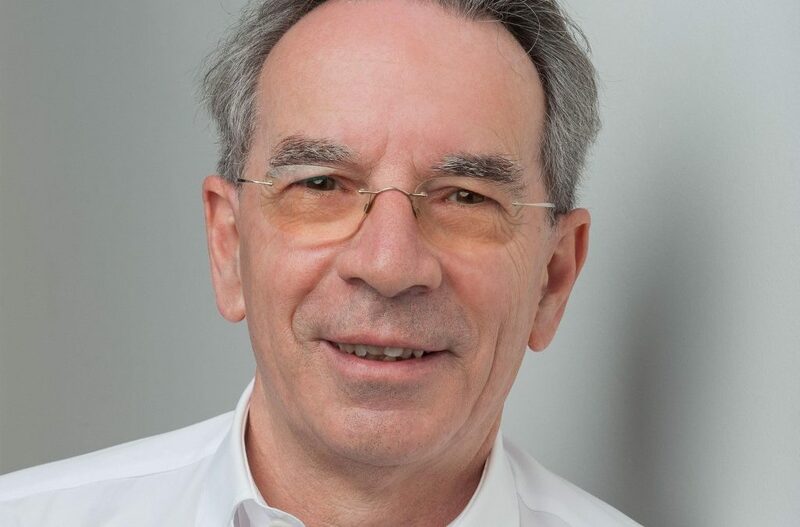 “We are extremely happy to have found the ideal person to extend our governing board with Christian Mutschlechner. He is one of the most well-known persons with influence in our industry and his contribution to the meetings industry has been invaluable. We trust that his vast experience will help our company to continue our success story and to reach our ambitious goals”, says Julia Bicher, Managing Director. Read more about Christian’s intentions in the following interview. When acting board members contacted me and asked if I would be willing to bring in my long-standing experience in the industry I immediately agreed for three reasons: One as a board member I am part of the overall strategic development of Congrex Switzerland and by that not involved in the day-to-day business but providing strategic thinking and help. Number two was more a sentimental one. I started my career in the meetings industry as a PCO and it is a nice moment to come back to my initial roots but on a different level. Finally, Congrex Switzerland is known for its high-quality service level. This absolutely matches my personal attitude, because in a service industry the clients should be in the centre of attention. First of all, I can help the other board members to better understand the meetings industry and how this business changes, basically every day. Secondly, do what a member of a board of directors needs to do, control, advise and sometimes help the leadership of the company. What you achieve is the result of what you have done before. I was always fascinated by how the meetings industry is changing every day – and that will not stop. Therefore, my intention is still being part of the change and wherever possible help and advise the players (clients or partner who deliver services) in order to create the best possible experience for the participants.